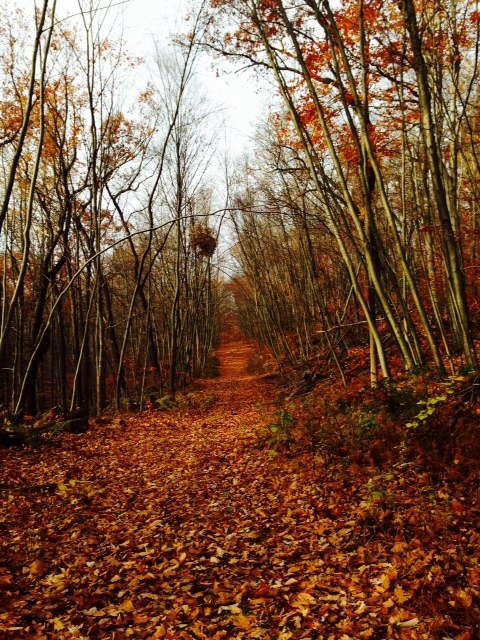 Want a guided hike on a Roxbury Trail? Just ask! Posted on November 24, 2013 by Sandie D.
In November, we offered a guided hike, which wound up being lots of fun! Tom Edmunds guided a hike at Ledgewood Park, and provided lots of information on the Morris Canal which crossed through this park. You too can request a guided hike… Just email Sandie at didomenicos@roxburynj.us. 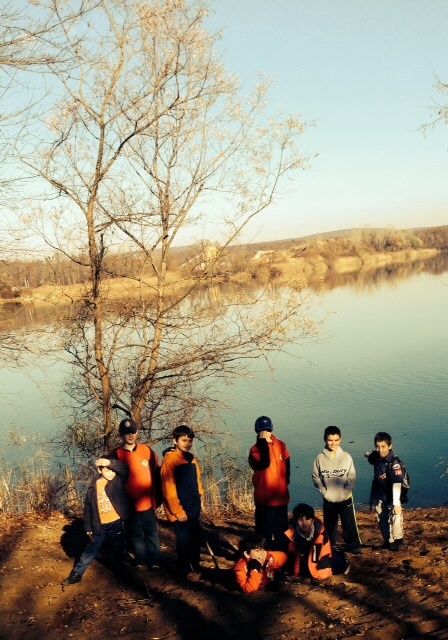 Cub Scouts from Pack 163 asked for a guided hike at Black River Park…. This three mile hike was along three lakes, and a hike up Mine Hill. The views from up top were beautiful! Take an opportunity to enjoy these parks for you and your group! This entry was posted in Uncategorized and tagged Fall hikes, free hike, Hike, hike in Roxbury, Morris county, nj, roxbury by Sandie D.. Bookmark the permalink.